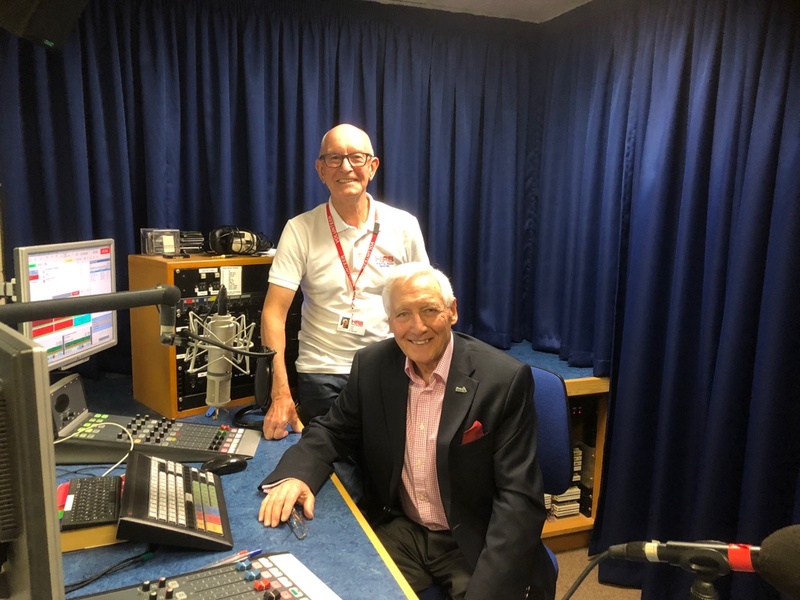 We were delighted to welcome broadcasting veteran Colin Mason to the HRB studios. 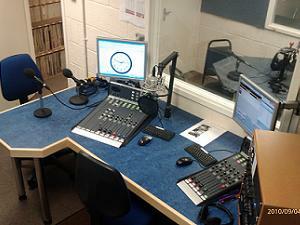 Colin was the founding Managing Director of Chiltern Radio when it was based in Dunstable and Bedford. Colin is still very much involved in the broadcasting industry, and it was interesting to hear his take on where radio should be today.